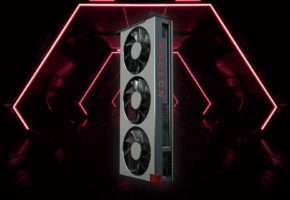 AMD apparently unveiled its new entry-level GPU, the Radeon HD 6450 today, with some leading sites publishing mini performance reviews (check out Today’s Reviews on the front page). 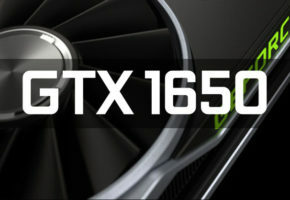 The new GPU is intended to be an integrated graphics substitute, which gives desktops all the essential features that today’s desktop environments demand, such as DirectX 11 support, Aero acceleration, various kinds of HD video hardware acceleration features, apart from the obvious benefit of discrete GPUs: not taxing the system memory as frame buffer. 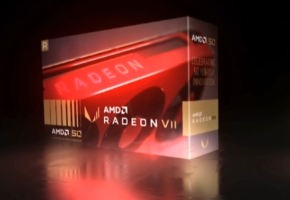 The HD 6450 is based on the 40 nm Caicos GPU, it packs twice the amount of shader compute power as the previous generation, packing 160 VLIW5 stream processors, 8 TMUs, 4 ROPs, and a transistor count of 370 million. 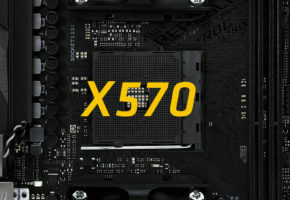 The 160 stream processors, with a core speed of 625~750 MHz (differs between AIBs), churn out compute power of up to 240 GFLOPs. 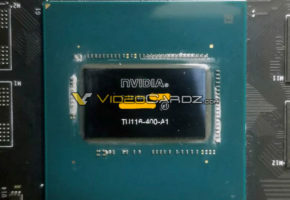 It packs a 64-bit wide memory interface, that supports GDDR5 (clocks: 3.20 GHz to 3.60 GHz) and GDDR3 (1066 MHz to 1600 MHz). It has an idle board power of 9W, and max board power of 27W. 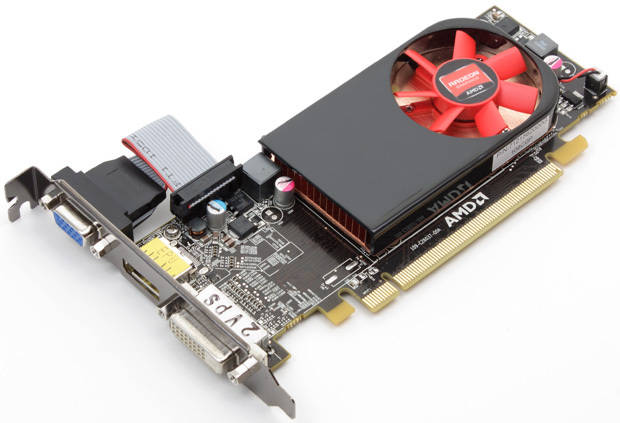 Most implementations are low-profile single-slot, some even passive. The reference board features display outputs that include DVI, HDMI 1.4a, and D-Sub. 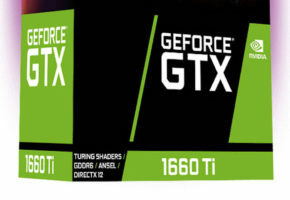 Expect a $50~$60 price point. The official announcement however, is slated for April 19, or at least that’s what we were told.